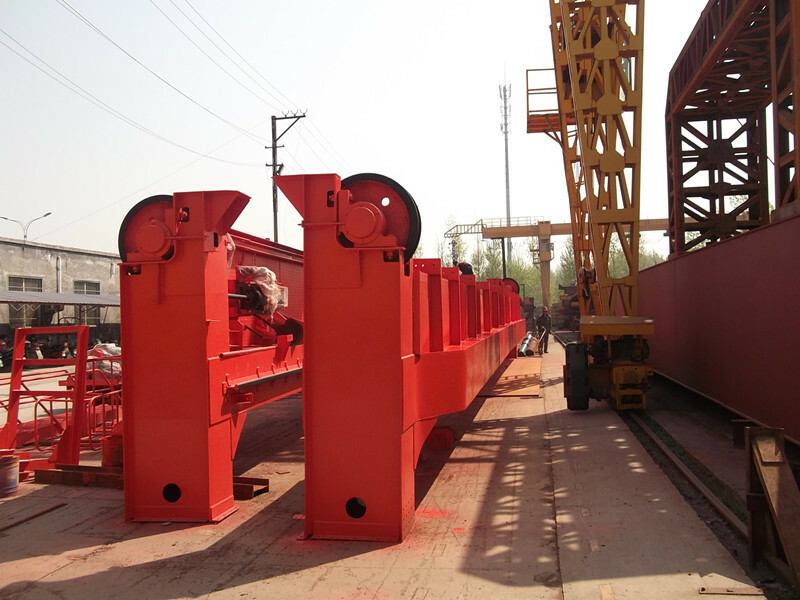 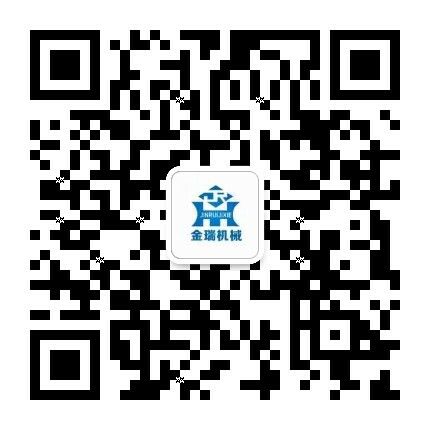 Double Beam Lifting Bridge Crane - Henan Jinrui Machinery Co., Ltd. 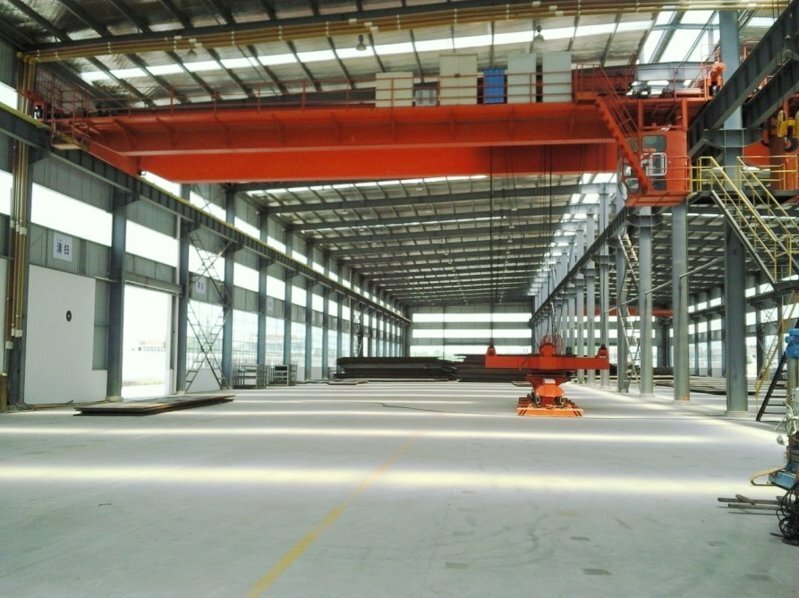 Applications: It is one kind of heavy duty overhead crane, it is widely used in power plants, goods year, warehouses, workshop, wharf materials stocks to lift goods or materials, explosion-resistant type is available. 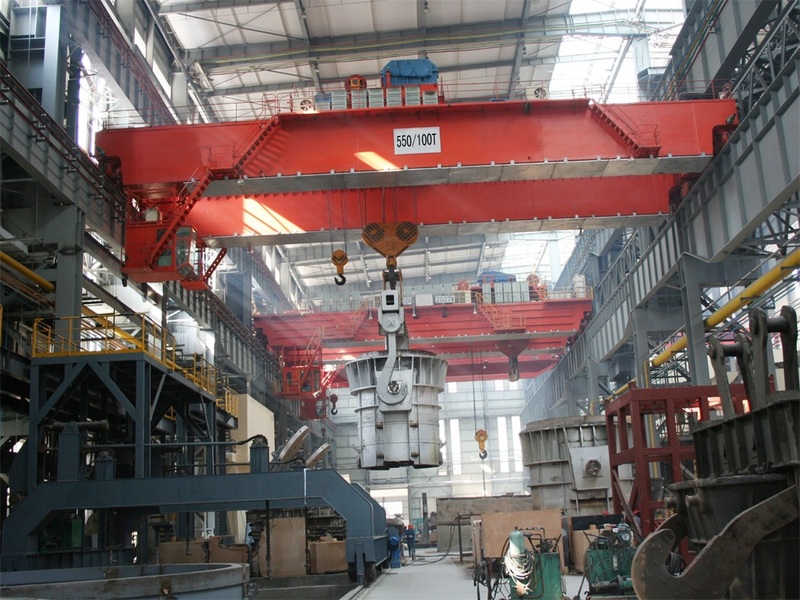 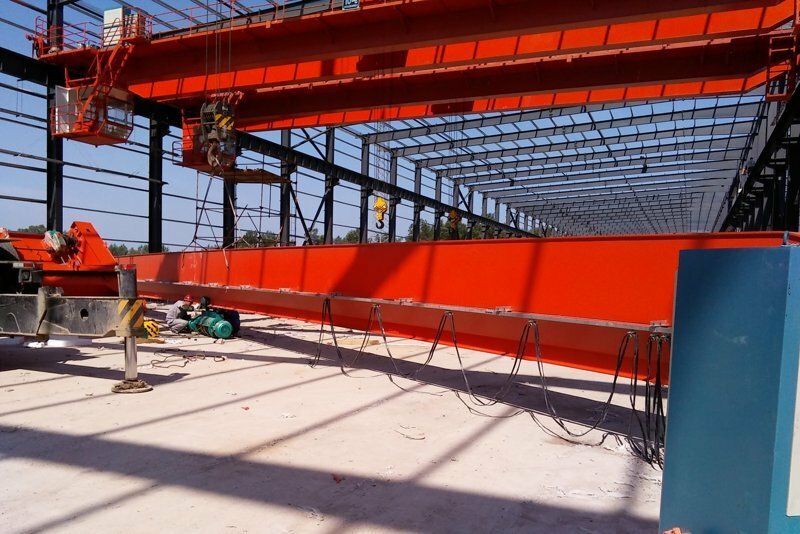 QD Double Beam Bridge Crane mainly consists of strong bridge beams, trolley traveling mechanism, crab and electrical appliances, and could be classed into several working duty, for instance: A5, A6 and A7 according to the working frequency and time.